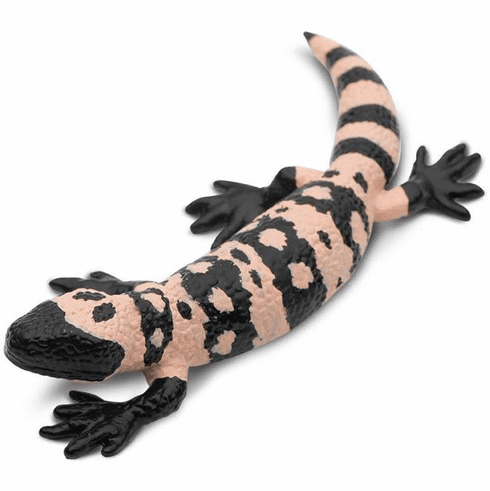 One of the few venomous lizard species and the only venomous lizard native to the United States, the Gila monster is a relatively large reptile that has earned a reputation as being dangerous. However, it is actually very timid and slow, and is not a threat to humans. Approximate size in inches: 2.85 L x 0.69 H.